Suggested Citation: Nimkulrat, N., Kane, F. and Waltan, K. (eds.) (2016). 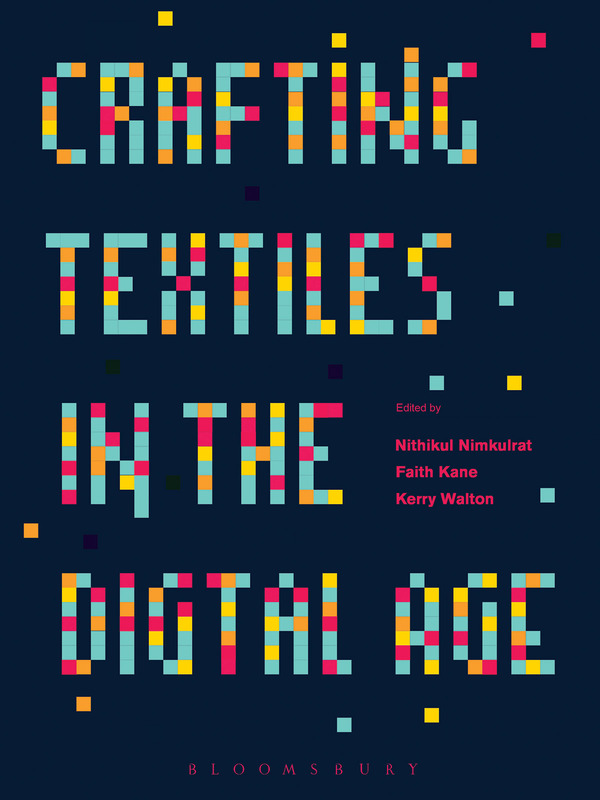 Crafting Textile in the Digital Age. London: Bloomsbury. Book Launch in Tallinn on Wednesday 16th Nov 2016. © Copyright 2003-2019 inicreation.com. All Rights Reserved.